As the national opioid epidemic rages on, more and more employers are being negatively affected by drug abuse in the workplace. 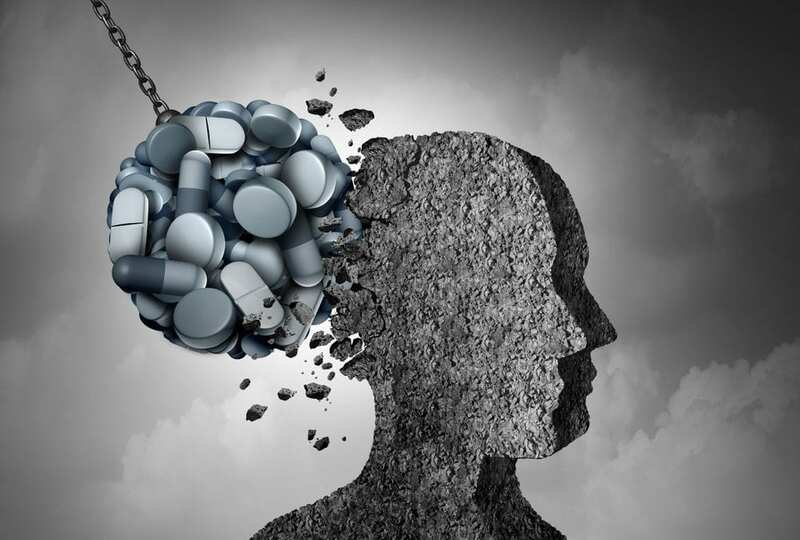 According to a new survey by The Hartford Financial Services Group Inc., nearly two-thirds of employers and HR professionals who responded believe opioid use has caused problems for their company or will in the future. About 65 percent of the HR professionals surveyed said opioid addiction affects their company financially. This survey arrived near the end of 2018, a year that saw governments and organizations battling an opioid epidemic that kills thousands of people a year. Fueled in large part by an overabundance of prescription opioids, experts say people have turned to heroin and other illicit drugs with deadly consequences in the past five or so years. Drug overdoses now kill an average of 46 people each day in the United States, outpacing deaths caused by car accidents. It is estimated that 23% of the U.S. workforce has used prescription drugs non-medically. 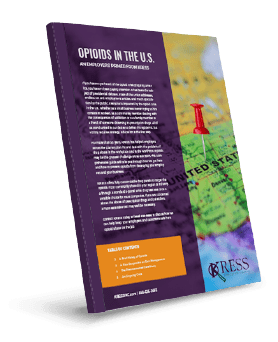 Did your company take proactive steps to protect your business from the danger and liabilities associated with opioid abuse? If not, 2019 is the year to start. Draft or update your Drug-Free and/or Prescription Drug Workplace policies to address the use of prescription drugs. Be sure to involve legal counsel, human resources and employee relations in this process. Want to know for sure if any of your workforce is struggling with opioid addiction? There’s only one way to find out. Work with an experienced, trusted screening provider such as KRESS to implement a legally sound pre-employment screening policy and rescreen current employees on a rolling basis. Take the time to educate your team on the proper use of prescription opioids. Provide education about how the drugs work and how they can be harmful & addictive. Employees should also be advised to discuss their risks and alternative treatment options with any provider prescribing an opioid. Train supervisors on workplace policies, signs of impairment, drug testing protocol and applicable laws. Discuss your Employee Assistance Program (EAP) and/or treatment options with your workers so they can seek detoxification, counseling and/or pharmaceutical treatments if they are struggling to stop using opioids. Employer supported treatments result in better recovery outcomes than treatments initiated at the request of family and friends. If you do not have an EAP, consider KRESS for assistance before it becomes an issue. Consult the professionals at KRESS with any questions about policies, education, employee assistance programs, or opioid use/abuse at your workplace. You are not alone in the battle against opioids, and we have the expertise and resources you need to keep your business safe and secure from potentially deadly drug addiction. Our team is available to take your questions and draft customized protocols for your business. Call us today at 888.636.3693.